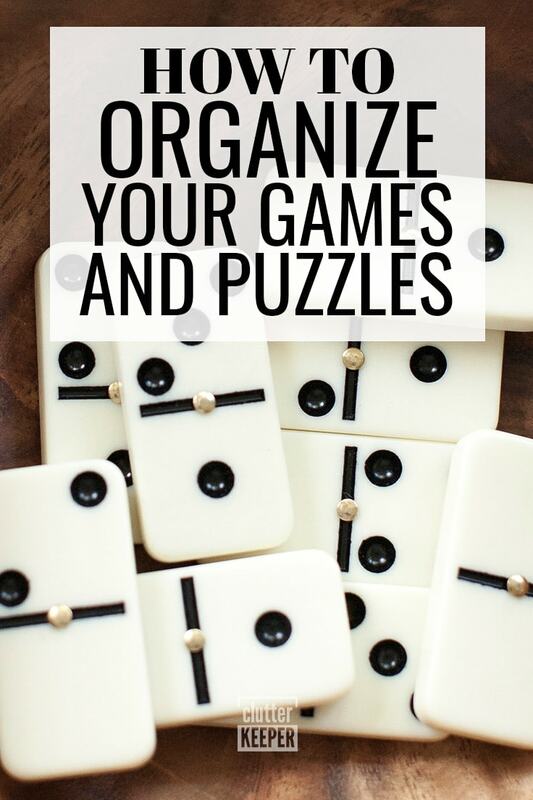 Not sure how to organize your family’s board games and puzzles? 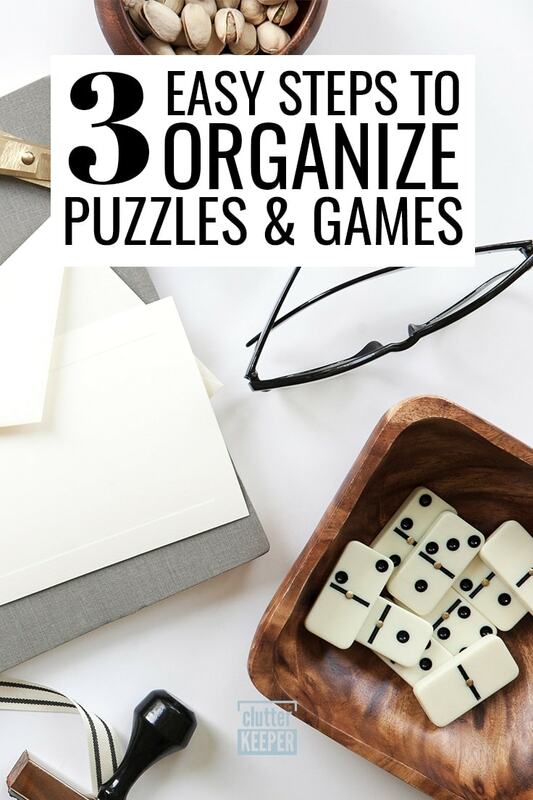 In this article, you’ll learn how to organize puzzles and games and keep them under control. Are you feeling like your family’s board games and puzzles are out of control? Today, you’ll learn everything you need to know about how to organize puzzles and games. Find tips to cut down your collection, uncover creative ways to address damaged puzzle and game boxes, and consider storage options to keep your family’s games and puzzles organized. Games and puzzles can be a great way to have fun at home and bring your family closer together. 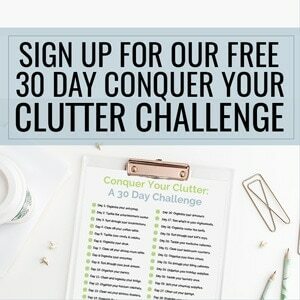 However, they can also cause a serious headache when it comes to keeping your home organized. With so many pieces to manage, it can be tough to keep everything together, and it’s easy to let your collection spill across the house, creating clutter and confusion. Step One: Assess your board game and puzzle collection. 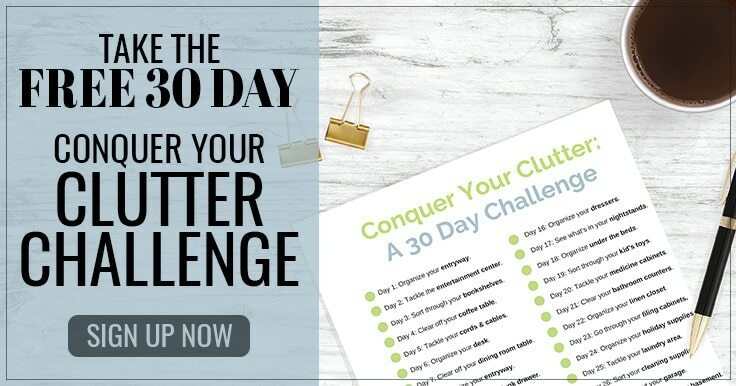 So, you’re ready to organize your puzzles and games – what next? To start, gather up all of the board games and puzzles in your home. Put them on the kitchen table, the living room floor, or another spot where everyone can see them. Then, gather your family and determine what stays and what goes. Which games and puzzles should I keep? If your collection is small, you may not need to get rid of anything. But if you’re holding on to games and puzzles with missing or broken pieces, it’s time to let them go. Throw these into the trash. As for the rest, give your board games and puzzles a critical review. Do you have puzzles you’ll never assemble again? Are board games you’re tired of playing taking up too much space? Don’t keep them. As long as they’re in good condition, donate them to a worthy cause. Where can I donate unwanted games and puzzles? Donate them to your child’s classroom. Many classrooms struggle to receive the funding they need to provide the basics, like tissues and soap. Chances are, your student’s teacher will be very appreciative of any age-appropriate puzzles and games you’d like to donate. Send a quick email and see if it makes sense to drop them off with your child. See how you can support a local charity. A quick Google search will show you what options exist in your area. Look for groups that support kids, like your local Boys and Girls Club or a nearby children’s home. Drop them off at a thrift shop. Many thrift shops like Goodwill sell donated items and use the profits earned to support a good cause. See if you can find one with a mission that aligns with your values. Then, call them up to learn about the process of donating your games and puzzles. You may have to coordinate your drop-off at a specific time or fill out some paperwork if you’re making your first donation. This post contains lots of other great ideas around places to donate gently used toys. Not only will your donation bring a smile to someone’s face, organizing your games and puzzles won’t be such a struggle with a smaller collection. Narrowing down your games and puzzles to a more manageable number is just the first step in this process. Once you know what you will keep, it’s time to make sure your puzzles and games are ready to be organized. Look at your games and puzzle boxes. Keeping ripped or torn boxes can be an easy way to lose pieces of your favorite games and puzzles. They aren’t too nice to look at, either. Luckily, this is an easy problem to address. Use tape to patch up boxes that need a little love. Use clear packing tape, or for the most durable option, choose duct tape. Replace any game and puzzle boxes that can’t be salvaged with a little effort. For an easy, low-budget solution, repurpose a shoebox – just make sure it doesn’t have any holes! You can also store puzzles and games without physical boards, like cards and dominoes, in plastic zippered bags. Aside from being an affordable option, using bags instead of boxes is a great trick to save space. Prefer something a bit more visually appealing? Spend a few dollars on a storage box from your favorite craft store to house your favorite games, or invest in matching plastic bins with sealable lids. You should also use this opportunity to organize the contents of your game and puzzle boxes. Keep cards together by wrapping them in with a new rubber band or hair tie. You can also use a binder clip. Put small game pieces, like dice and pawns, into plastic zippered bags. Consider getting rid of the printed copy of rules – especially if they’re torn or otherwise in bad shape. You can find the rules for virtually any game online. Once you’re happy with the state of your games and puzzles, it’s time to put them away. Finding a good place to organize and store your games and puzzles can be tricky, especially if you have a large collection. With a little effort and creative thinking, however, you’ll find a solution that works for you. Use closet space to your advantage. If you want to keep your puzzles and games out of sight, see what closet space you can salvage throughout your house. Dedicate a couple of shelves in your linen closet, or use a clever hanging organizer to stack games from floor to ceiling. Show off your collection with cubbies. For a fun, kid-friendly way to organize puzzles and games, consider buying a set of square cubby-style shelving units for your home. Ikea’s Kallax series is a great option and offers units of different shapes and sizes. Stow away seasonal games and puzzles. Does your family owns puzzles and games centered around certain seasons or holidays? Don’t leave them out all year. Instead, store them somewhere out of sight until the time is right. 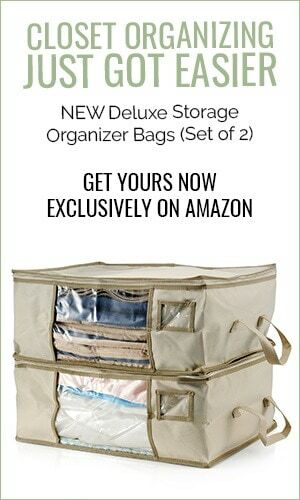 Use a cardboard box or invest in a more durable solution like the Clutter Keeper Deluxe Storage Bags. Keep your favorite games and puzzles close. If family game night is a regular occurrence in your home, you’ll want to keep your favorite games at arm’s reach. Consider storing your favorites in a hollow ottoman, beneath your coffee table, or under your television stand so you don’t have to search for them. However you choose to store your games and puzzles, make sure your family is on board with the new system. Set the right expectations, and you’ll be pleasantly surprised to see how organized things can stay! Organizing puzzles and games in your home doesn’t have to be hard. Instead, it can be an incredibly straightforward and simple process. All you need to do is get rid of unwanted games and puzzles, take care of the ones you choose to keep, and find a smart way to store them! How To Organize Your Kid’s Toys Efficiently – find practical solutions to store and organize your child’s toys throughout your home. Kids Organization: Your Complete Guide – learn how to keep your child organized in life! Bookshelf Ideas: 10 Ways to Display & Organize Shelves – get inspired to store games, books, and other items on your shelves.